Arsene Wenger was relieved with a "lucky" late winner against Burnley from Laurent Koscielny, which he felt was important for Arsenal's position chasing the top of the table. 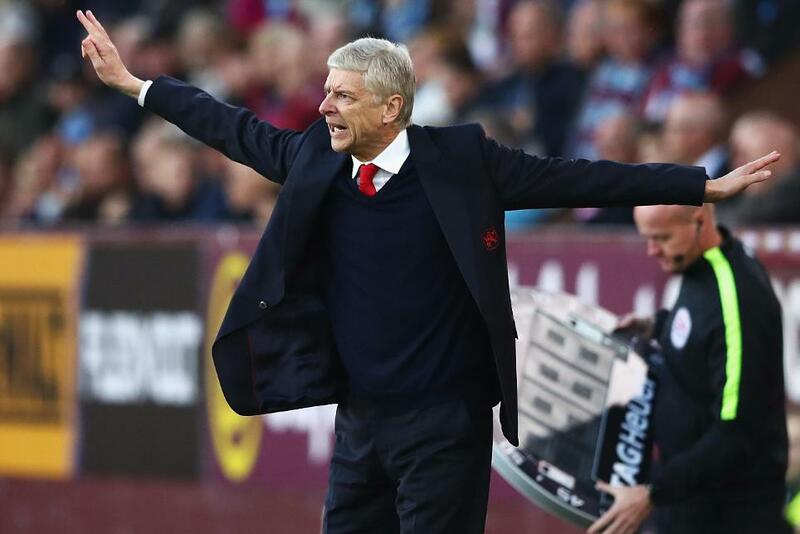 Koscielny's bundled winner in stoppage time at Turf Moor helped Wenger celebrate his 20th anniversary at Arsenal with three points that helped to close the gap to two behind leaders Manchester City, who had lost to Tottenham Hotspur earlier in the day. "It's a big win because City lost," Wenger told arsenal.com. "We were five points behind them and when you are five points behind a top-quality team, when you have an opportunity to get a bit closer you cannot miss it."